Steam loss from faulty steam traps can cost tens of thousands of dollars per year, and the only way to avoid that loss is to test them several times a year. The traps are often high up, and require the use of catwalks and ladders for access. 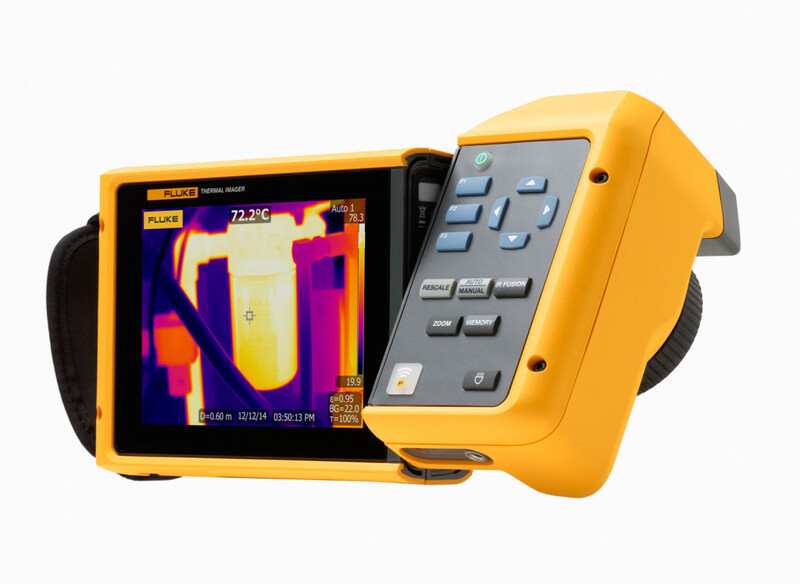 Thermal imagers make testing easy from a distance, they allow you to test from the machine room floor. You just point and shoot at your designated target to get an accurate temperature reading and that lets you diagnose whether it is operating properly or needs repair. Infrared cameras are a portable, non-invasive way of monitoring and troubleshooting steam traps and the complete steam system. Finding just one large faulty steam trap can cover the cost of the imager.